Corinthian Bells® 36" Windchime - Zona Fountains, Inc. The Corinthian Bells® Windchimes are 100% American-made and hand tuned. Made out of raw American lumber and aluminum alloy. 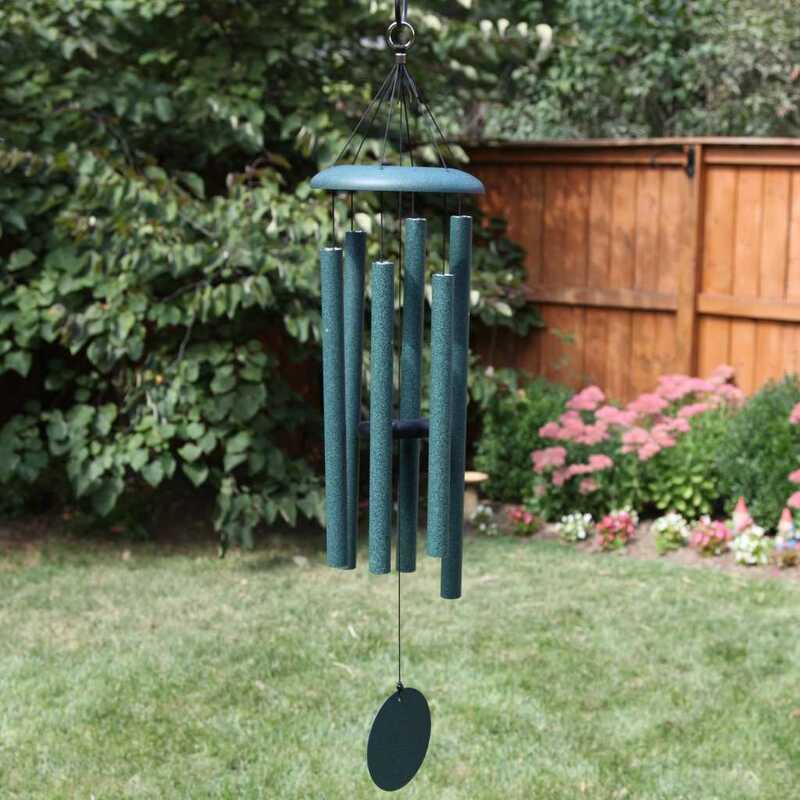 These chimes can add a light touch of music to any yard, patio, or balcony. All wind chimes come in a variety of assorted colors and styles. Delivery and installation available at an additional charge.